Case litigation is troublesome and tedious, especially for out-of-state attorneys and businesses involved in litigation before Courts in Louisiana. 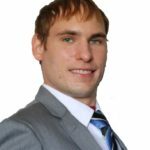 It is common for clients to streamline this process by securing local representation, particularly in local courts that out of town attorneys are not familiar. Our law office offers other attorneys an experience Louisiana Local Counsel Attorney based in New Orleans, Louisiana. 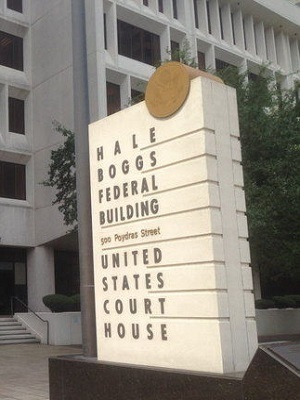 When an action is brought in federal or state courts in Louisiana and a party’s lead counsel does not have an office in Louisiana or is not admitted to practice in Louisiana, the party usually must also retain a Louisiana Attorney, or local, counsel to represent it alongside with its lead counsel. The attorneys at Weiser Law Firm, LLC practice in federal and state courts throughout Southeast Louisiana and regularly serve as local counsel to out-of-state firms litigating in New Orleans and Southeast Louisiana. Our attorneys can advise clients and lead counsel concerning the idiosyncrasies of local rules of court and acquaint them with the judges in the district the case has filed. This is particularly essential with respect to actions in the Louisiana state courts, which have local rules of procedure decidedly different from the Federal Rules of Civil Procedure. The Weiser Law Firm lawyers and specially attorney Harold E. Weiser III has specific knowledge in practicing in almost every court in Southeast Louisiana while running a general practice law firm since 2009. Our New Orleans Local Counsel Lawyers have practiced all over southeast Louisiana. Attorney’s Harold E. Weiser III and Barry S. Ranshi have handled cases in all South Eastern Louisiana State and Federal Courts. Contact our office to discuss your Louisiana Local Counsel Attorney needs at 504-358-2273. The Weiser Law Firm has represented clients in courts all across Southeastern Louisiana both in Federal and State Courts. We have successfully defended and prosecuted over 1,000 cases in various types of law. We look forward to assisting you with your legal issue.